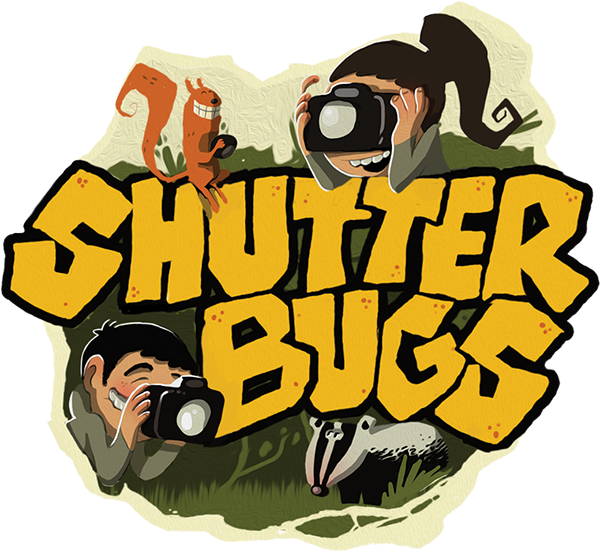 Shutterbugs is a new kids series on Irish television where teams of young people head into the wild to photograph Irish animals in their native surroundings. In each show a team of two track down a particular Irish animal and through the process learn all about them. The challenges are set in some of the wildest areas in Ireland and range from photographing Barn Owls in ancient castles in Cork to tracking down elusive Red Squirrels in the oak woodlands of Co. Roscommon. 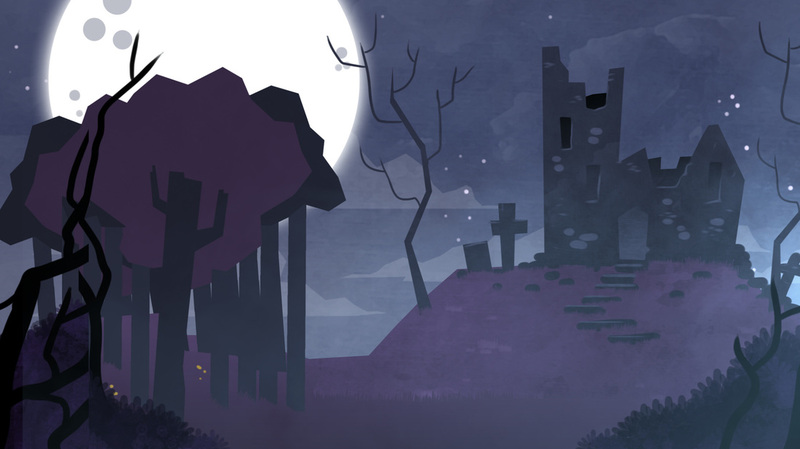 Each episode features a different animal and has a short animated introduction.